VA IRRRL is a fast-tracked streamlined refinance mortgage loan program for homeowners with a VA Loan. In this blog, we will discuss the benefits of IRRRL for those with a current VA Loan. 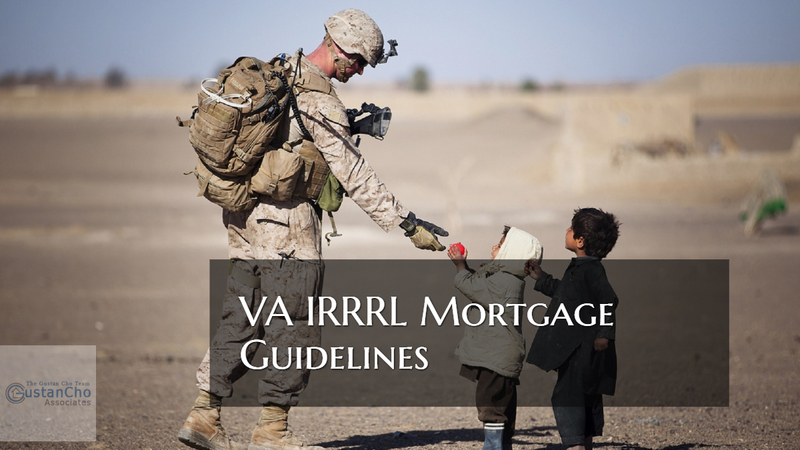 IRRRL stands for VA Interest Rate Reduction Refinance Loan. In order to qualify for a VA IRRRL, the borrower needs to meet the net tangible benefit test. VA Loans require borrowers to pay a VA Funding Fee. As mentioned earlier, only rate and term refinance loans are allowed. Cash-Out refinance is not allowed with IRRRL. Gustan Cho Associates at Loan Cabin Inc. are direct lenders with no overlays on VA Home Loans. For more information on whether you can benefit from a VA Streamline Refinance Mortgage, contact us at Gustan Cho Associates at 262-716-8151 or text us for faster response. Or email us at gcho@loancabin.com. We are available 7 days a week, evenings, weekends, and holidays.